100 and 100 More – Weren’t You Expecting Me? The presence of visibly disabled performers in performance work targeted at young audiences is incredibly rare and together, Caroline and Imaginate wanted to take a closer look at the impact this may have on the live performance experience that disabled and non-disabled children have, particularly looking at the effect on aspirations, self-esteem and overall perceptions of disability. She also talked to industry and performance makers about their experiences and choices, identifying areas for future growth and change. In this talk for the 100 and 100 More festival, Caroline will share her findings from a year of research, and her unique experience of making her own work for young people. UK based but Australian born performance artist and choreographer, Caroline Bowditch, describes herself as a performer, maker, teacher, speaker and mosquito buzzing in the ears of the arts industry in the UK and further afield. Caroline has choreographed/performed work as girl jonah with Fiona Wright, created her own work Proband (2007) after being awarded a Wellcome Trust Arts Grant and co-created NQR and the Long and the Short of it as Scottish Dance Theatre’s Dance Agent for Change (2008-2012). In 2012, Caroline created Leaving Limbo Landing for the Cultural Olympiad and in 2014 created Falling in Love with Frida, which was awarded a prestigious Herald Angel award, and continues to tour around the world. She was recently commissioned, by Unlimited and the Northern Festivals Network, to create The Adventures of Snigel with Designer Laura Hook, a promenade piece for children. Caroline and Laura also recently created Snigel and Friends a piece for 0-1 year olds and their adults. 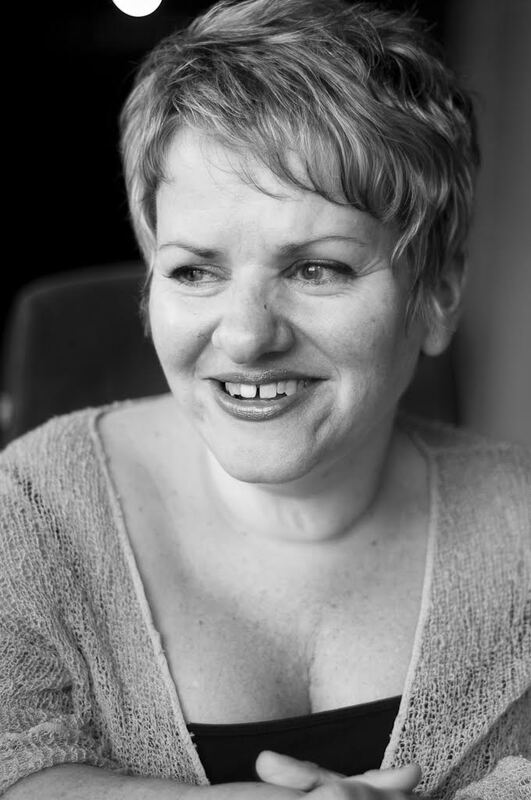 Caroline is a founder member of Weave Movement Theatre (Melbourne) and The FATHoM Project (Newcastle), is Artist in Association with Paragon Music (Glasgow) and was Visiting Professor at Coventry University. Her consultancy work in accessibility and inclusivity includes ongoing work with Skånes Dansteater, Sweden and most recently with Australian organisations Access2Arts, Arts Access and the Australia Council for the Arts. She has led international residencies in Italy, Switzerland and Germany is regularly invited to be mentor local, national and international artists at all levels of their artistic development. In July 2018, Caroline will be leaving the UK to take up a role at Arts Access Australia. For more information about Caroline and her work visit www.carolinebowditch.com.